Open plan sitting/dining room: with Sky Freeview TV, and radio. Kitchen area: with electric oven, microwave and fridge. 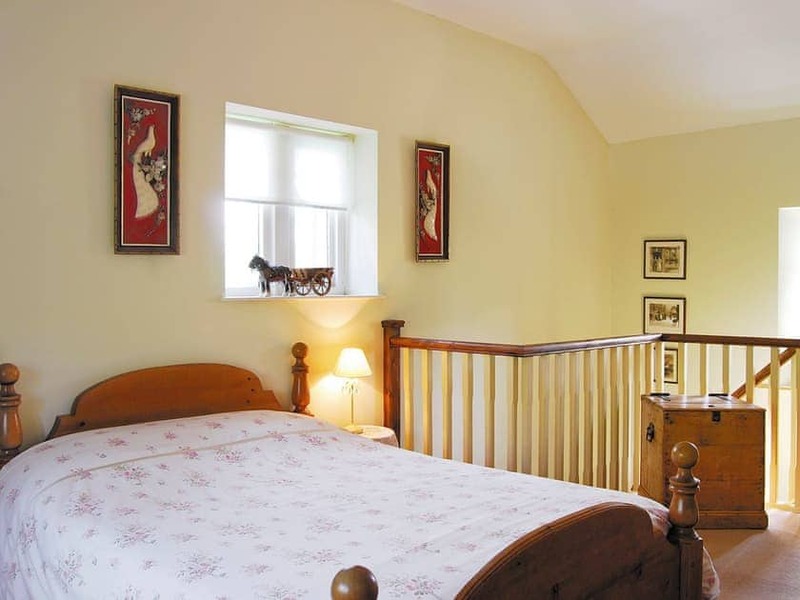 Bedroom 1: spacious with double bed. Shower room: with shower, WC and basin. All electricity, bed linen and towels included. Washing machine available on request. Hairdryer. Landline telephone/ Wi-Fi available on request.Lawned garden at the side of the cottage with garden furniture. Private parking. Private water supply. 1 dog welcome, to be kept on a lead at all times (working farm). 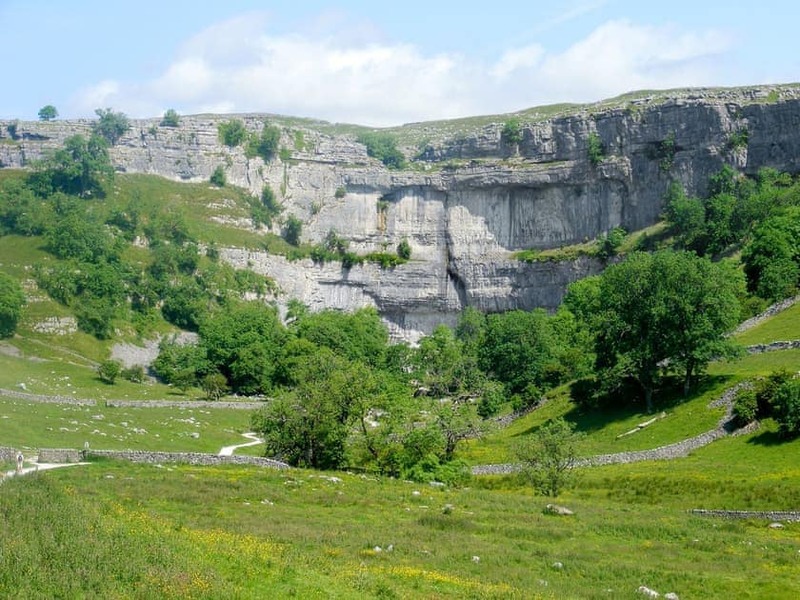 With lovely rural views over picturesque Upper Wharfedale, this property is ideal for exploring the beautiful limestone uplands of the Yorkshire Dales. 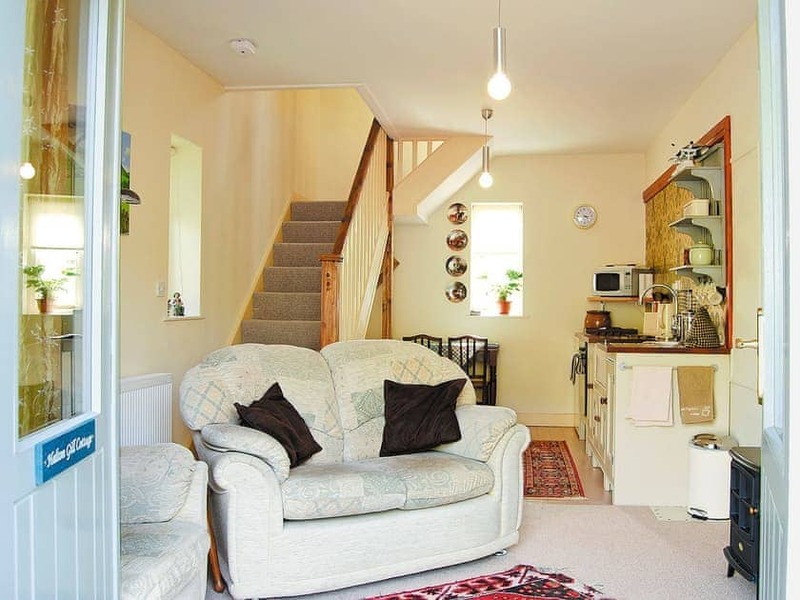 Featured in a Christmas TV advert in 2010 this cottage is in a truly picturesque location. 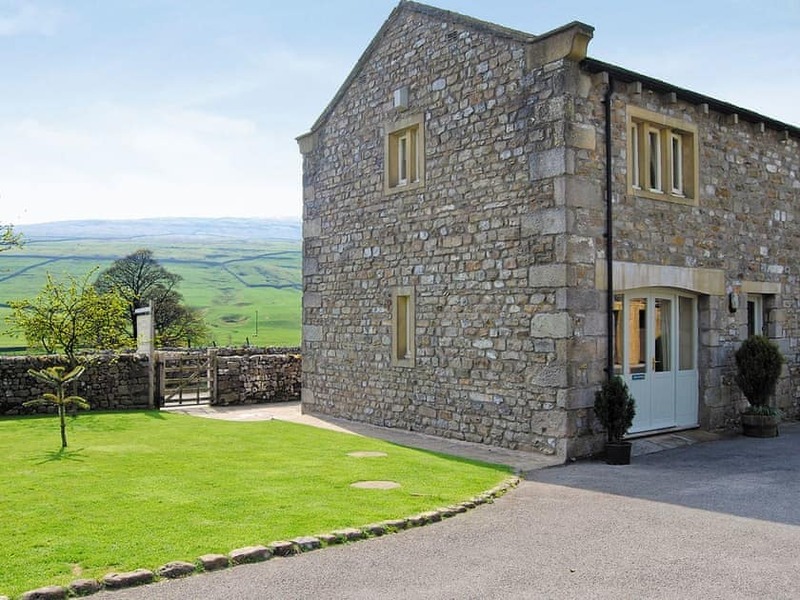 This tastefully converted cottage provides a welcoming retreat with a lawned garden ideal for relaxing and admiring the views. 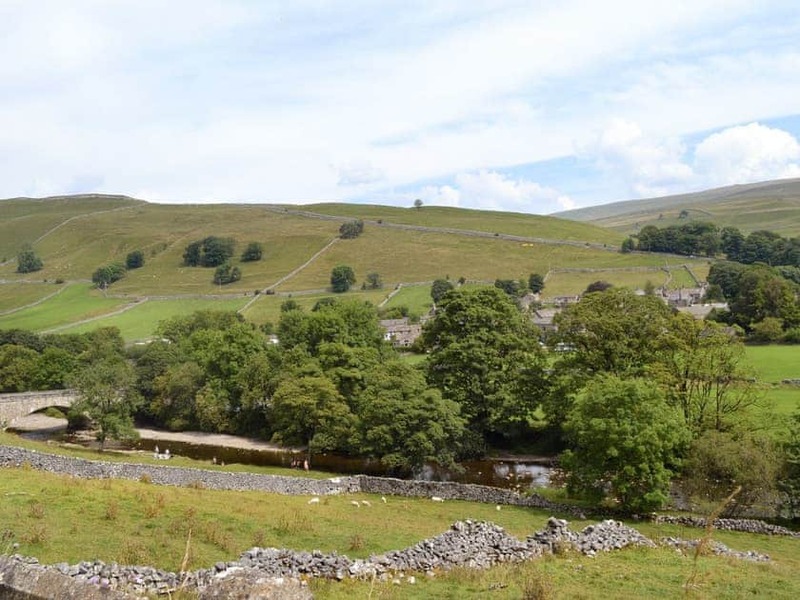 In an idyllic hamlet, there are walks from the door and along the River Skirfare to the villages of Litton and Arncliffe, each with a cosy country pub serving good food. 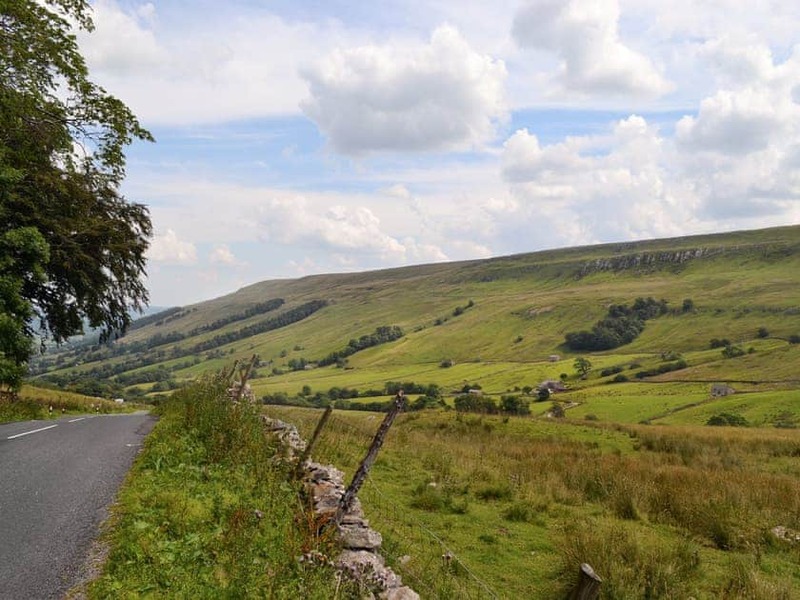 The Pennine Way crosses Pen-y-Ghent near the head of the dale and the hilltop road to Settle affords breathtaking views.